Liam O’Halloran is a resident of a nursing home in Clondalkin. 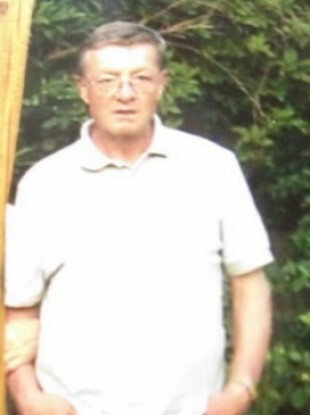 A MAN SAID to be in bad health has been found after being reported missing from a nursing home at the weekend. Gardaí said today that Liam O’Halloran has been found “safe and well”. Email “Man found after going missing from nursing home”. Feedback on “Man found after going missing from nursing home”.